For a long time, CBD has been used to treat a wide array of conditions. The medicinal benefits of CBD for skin care might have floated under your radar. 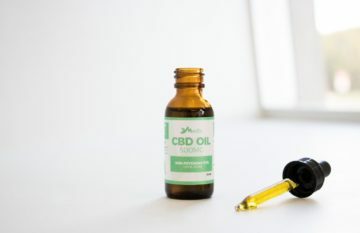 But recent studies have suggested that the use of CBD in treating certain skin conditions proves effective where other treatments have failed. Throughout the body, there are cannabinoid receptors which respond in the most spectacular of ways when CBD is introduced into the body. One of the worst parts of suffering from a skin condition is how little is understood about them in many cases. It can be draining both mentally and physically undergoing treatment for poorly understood conditions with mixed results from prescribed medications. To treat these conditions it is necessary to take anti-inflammatories as well as pain medication for possible painful side effects. Using CBD for skin care solves a lot of these problems with an effective solution. The endocannabinoid system, which before now the last number of years was largely unknown and therefore unstudied, has since been discovered to play a protective role in adverse skin conditions. Introducing CBD into the body’s physiology as a way to counteract harmful inflammations is a powerful way to provide therapeutic relief. When you’re trying to treat skin conditions with CBD it’s essential to look into which forms of CBD might be the best. Antibiotics are commonly used to treat certain conditions, particularly those affecting the surface levels of the skin. These are typically prescribed when bacterial infections are producing inflammation. Topical CBD salves aren’t always as good for treating particularly for virulent acne, they do however provide much needed relief from inflammation. CBD oils can also provide this more effectively when combined with oral antibiotics. Because of the simply massive amount of cannabinoid receptors in the body the scope for CBD treatments is large. 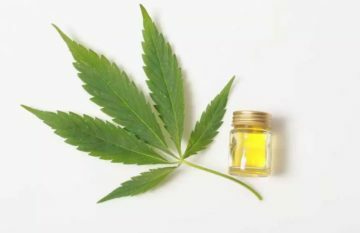 In relation to CBD for skin conditions, there are quite a number of benefits that can be gained by the introduction of CBD into the system. CBD isolates chemical compounds in the body preventing them from generating any more harmful effects. The following is a list of skin conditions that can be managed by the use of various CBD treatments. This is one of the more difficult skin conditions to manage. It varies from individual to individual and so can be very difficult to treat. Use of CBD oils for treatment have become increasingly common in the last number of years. This is because of CBD’s anti-inflammatory properties which are very good for maintaining healthy skin. CBD can halt or even prevent inflammatory cytokines. 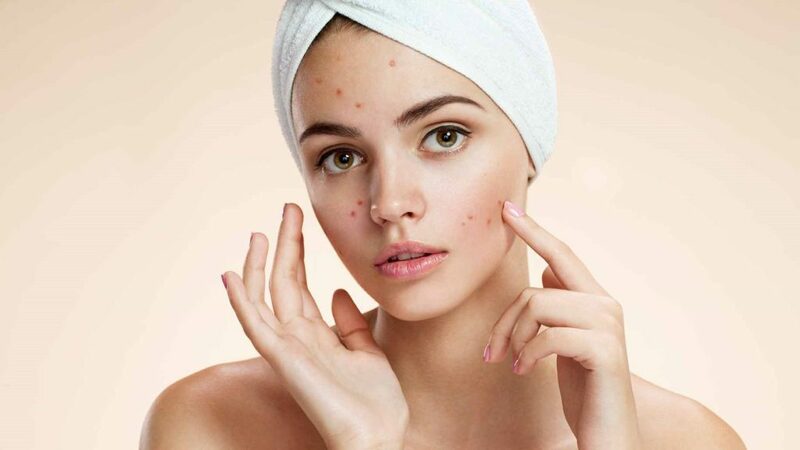 There are a number of ways in which CBD is effective in treating acne. The first reason comes back to the anti-inflammatory properties that CBD has. Acne-like many painful skin conditions is classified as an inflammatory disease that causes red irritations the surface of the skin. These can become very painful and inflamed over time. CBD oil can combat inflammation around the joints and muscle tissues to quell this kind of discomfort. Another way that it helps is by regulating the amount of oil that is produced by the skin. When skin becomes extremely oily it can clog the pores that then lead to acne. By using CBD oil you calm these overworking glands into producing less oil and halting the acne. This is a skin disease that affects many millions of people around the world. 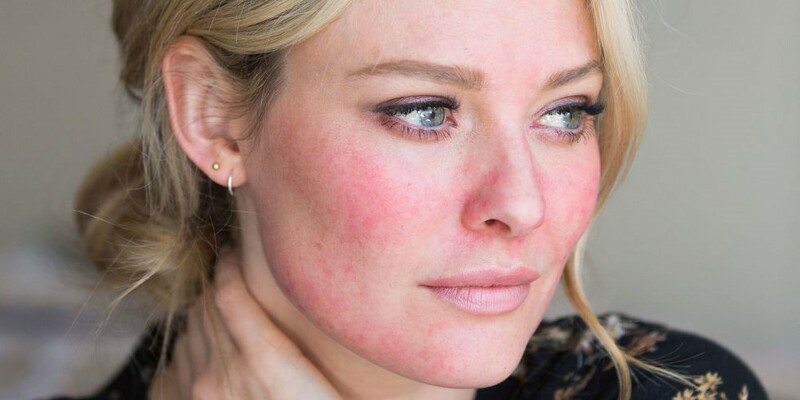 Typically, for someone suffering from rosacea, they will have very dry, itchy, and red patches of skin. It can be a mentally debilitating disease which can leave many feeling very self-conscious due to the fact it appears on the cheeks, nose, and chin. The anti-inflammatories work to combat the inflammation from Rosacea as well as providing antioxidants to treat any possibility of infection. The CBD treats not only the physical instances of the condition but can also provide psychological relief. CBD interacts with serotonin in the body which is the chemical responsible for mood. By manipulating this chemical it has been shown to increase the self-esteem of Rosacea patients. The research is still being done but the results so far look very appealing. 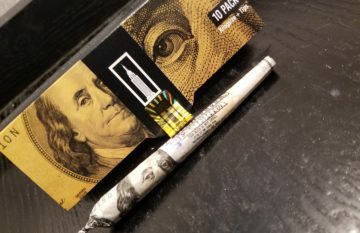 Researchers such as Dr Christina Sanchez at the Complutense University of Madrid have published papers that find that the introduction of cannabinoids into our system, e.g. through the use of CBD oils, helps to decrease tumour growth. The CBD helps modulate key cell signals that would otherwise create and help keep cancer cells survive. 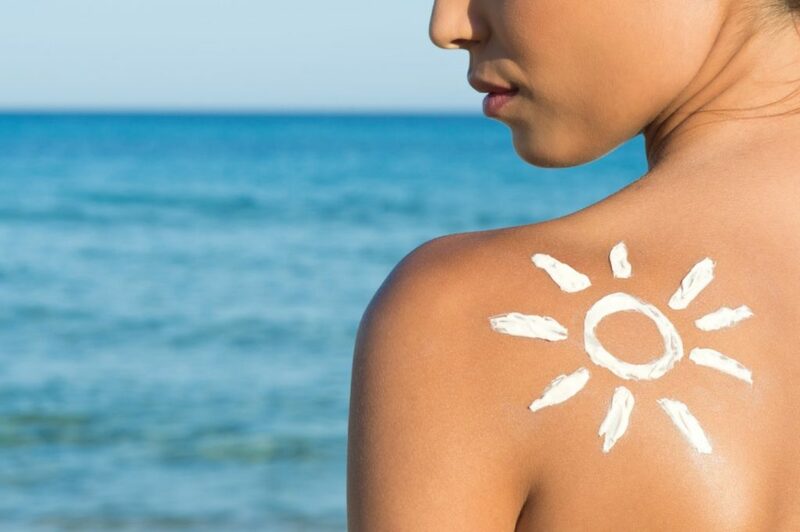 In the Tokyo Metropolitan Institute of Public Health a study was done that showed the effectiveness of cannabinoids in reducing skin cancer cells by as much as 90% in a span of five months. In their research they had to use synthesized cannabinoids so needless to say, were real cannabinoids used, then the results could have been even more effective. The reason CBD and skin care go hand in hand is due to the very strong anti-inflammatory properties that it has. Working in conjunction with these receptors CBD can halt the spread of inflammation, redness, itching, and, in some cases, swelling. A lot of this is simply because of the endocannabinoid system. This system exists throughout the body creating natural cannabinoids. They exist even in our hair follicles. It’s no small wonder that CBD can help stimulate skin cells into recovery. 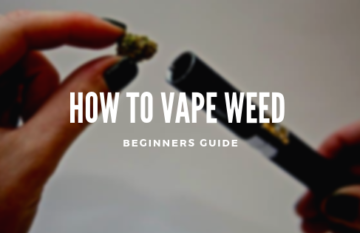 Although not as known or recognized yet within the mainstream medical community it will only continue to gain popularity. The results for many are undeniable. If all other forms of treatment have failed you perhaps it’s time to start looking into your options with CBD.